It’s back to Glasgow now, back from a fantastic and long-awaited trip to Budapest. The photo is from Stansted Airport. 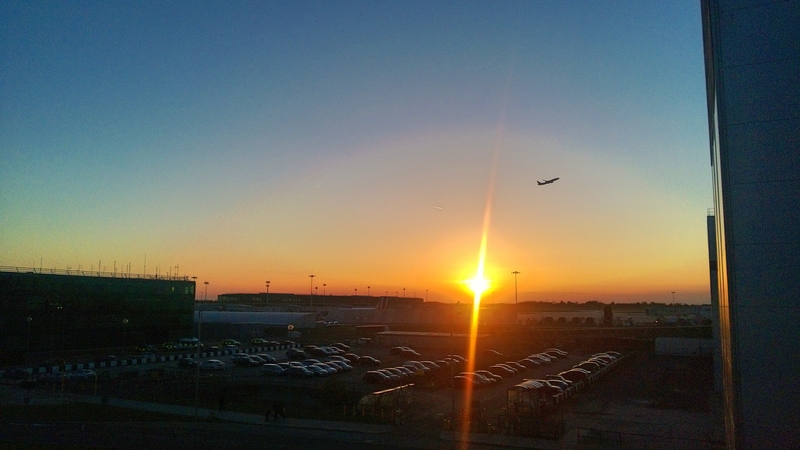 This entry was posted in 2013, England, May, Photos, Travel and tagged 2013, 365 Photos, May, May 2013, Stansted Airport, Sunset, Travel. Bookmark the permalink.